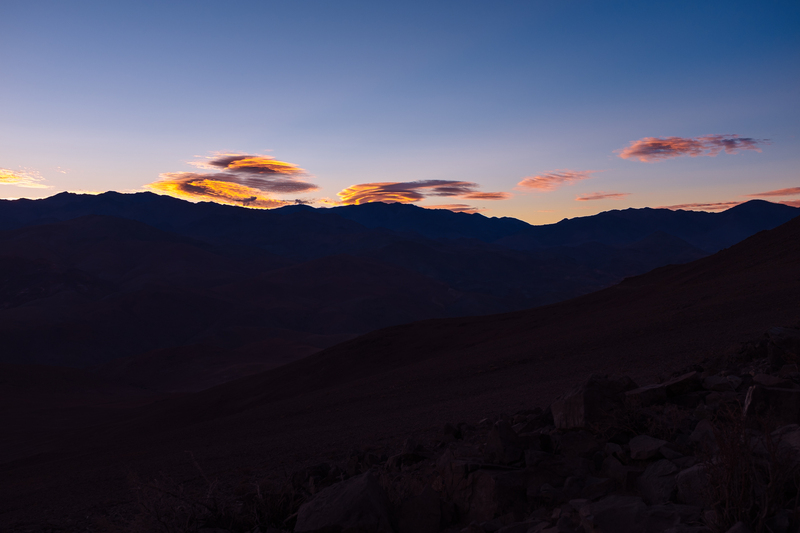 I am officially done with the observing on La Silla. It was a nice experience, but 17 days in the night rhythm – working, or at least being awake during the night, and sleeping during the day – is really exhausting, so I am happy to go home now. At this moment I am staying at the ESO Guest House, with still two hours to go before I need to leave to the airport. I am already in the process of switching back to European time, which of course means that I slept miserably, and I was awake at completely unreasonable hours during the night… In total I managed to sleep something like 4 hours during the day before leaving La Silla, and another 4 hours during the night, so it is actually better than it feels. If everything goes according to the plan, then I should be home in 24 hours from now. 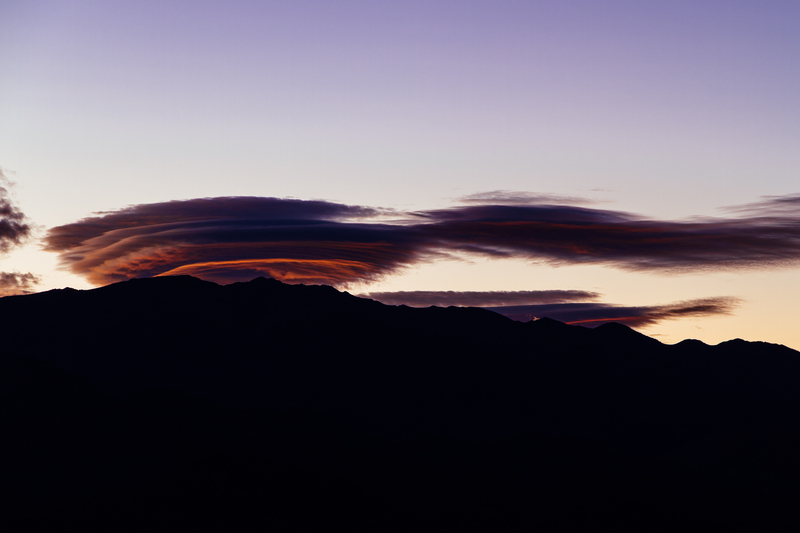 As a good bye from Chile, here are three pictures from last week showing some nice lenticular clouds above the Andes. 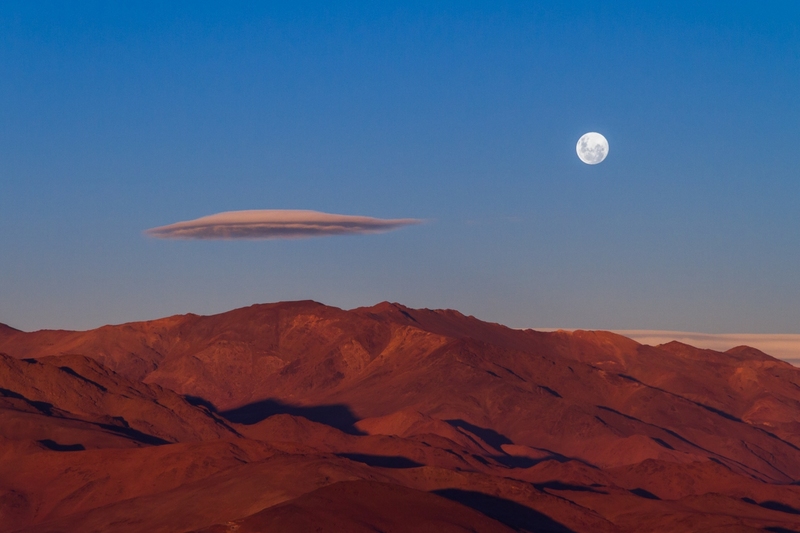 This entry was posted in Uncategorized and tagged english, la silla, lenticular, observing, photo on May 20, 2014 by Péter I. Pápics.